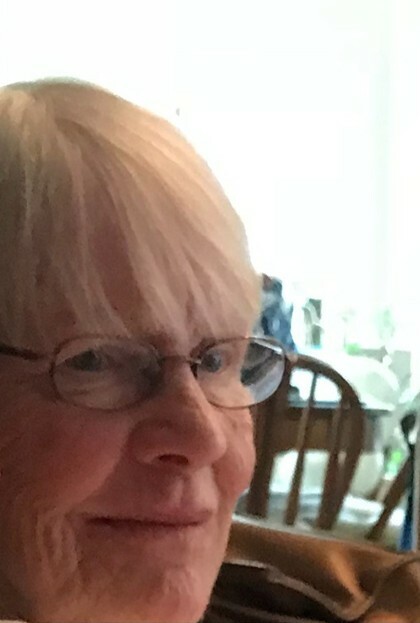 Katherine Hamill, 77, passed away March 27, 2019. She is survived by her four children. Visitation is 4:00 P.M. to 6:00 P.M. Friday, April 5, 2019. Memorial services will follow at 6:00 P.M. at Williamson & Sons Funeral Home.